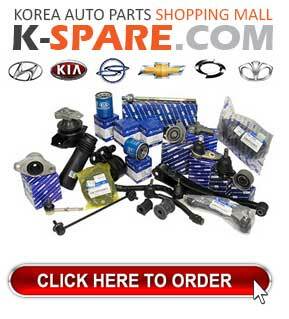 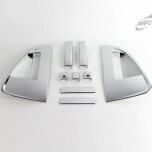 ITEM: Chrome Bonett Guard Set K-885 for 2010-2013 KIA Sportage R MANUFACTURER : KYUN.. 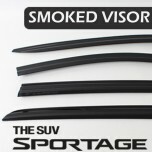 ITEM: Smoked Window Visor Set (K-901-152) for 2015-2016 KIA The SUV Sportage MANUFACTURER .. 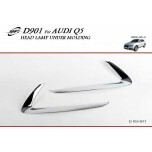 ITEM: Head Lamp Chrome Under Molding (D-901) for 2008-2011 Audi Q5 MANUFACTURER : KY.. 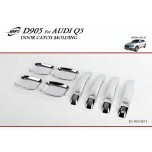 ITEM: Door Catch Chrome Molding Set (D-905) for 2008-2011 Audi Q5 MANUFACTURER :&nbs.. 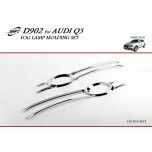 ITEM: Fog Lamp Chrome Molding Set (D-902) for 2008-2011 Audi Q5 MANUFACTURER : KYOUN.. 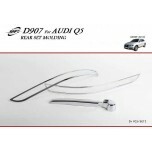 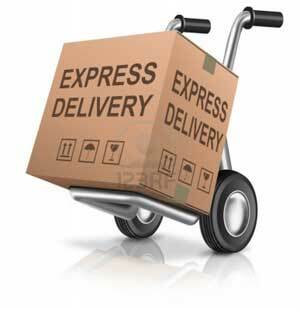 ITEM: Rear Chrome Molding Set D-907 for 2008-2011 Audi Q5 MANUFACTURER : KYUNGDONG .. 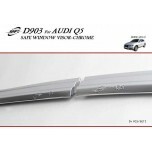 ITEM: Rear Lamp Chrome Molding Set (D-906) for 2008-2011 Audi Q5 MANUFACTURER : KYUN.. 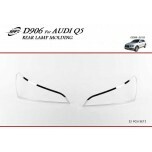 ITEM: Chrome Molded Door Visor Set (D-903) for 2008-2011 Audi Q5 MANUFACTURER :.. 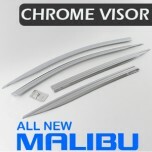 ITEM: Chrome Window Visor Set (D-208) for 2016-2017 Chevrolet All New Malibu MANUFACTURER .. 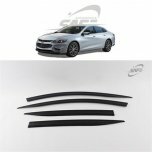 ITEM: Smoked Window Visor Set (K-901-158) for 2016-2017 Chevrolet All New Malibu MANUFACTURER&.. 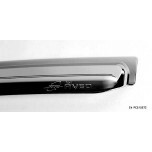 ITEM: Door Catch Chrome Molding (K-451) for 2011-2014 Chevrolet Aveo MANUFACTURER :&.. 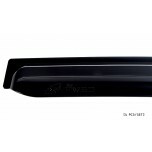 ITEM: Chrome Window Visor (K-725) for 2011-2014 Chevrolet Aveo MANUFACTURER : KYOUNG.. 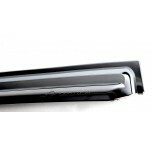 ITEM: Smoked Window Visor Set (K-901-114) for 2011-2014 Chevrolet Aveo MANUFAC.. 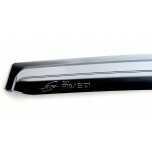 ITEM: Chrome Window Visor (K-726) for 2011-2014 Chevrolet Aveo Hatchback MANUFACTURER :&n.. 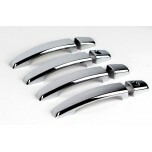 ITEM: Door Catch Chrome Molding Set (K-495) for 2011-2014 Chevrolet Aveo Hatchback MANUFACTURE.. 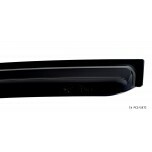 ITEM: Smoked Window Visor Set (K-901-113) for 2011-2014 Chevrolet Aveo Hatchback MAN.. 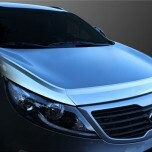 ITEM: Chrome Window Visor Set (K-662) for 2008-2014 Chevrolet Captiva MANUFACTURER :.. 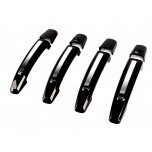 ITEM: Carbon Skin Door Catch Molding Set (K-787) for 2008-2014 Chevrolet Captiva MANUFACTURER&..